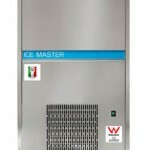 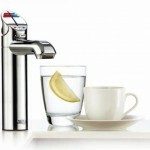 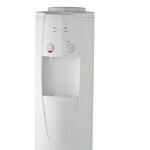 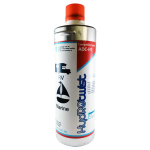 We stock a wide range of fridge water filters to suit the current range of Fisher & Paykel Fridges. 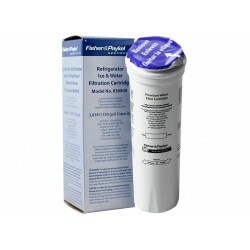 Genuine Fisher & Paykel Replacement Fridge Filter In Box 836848. 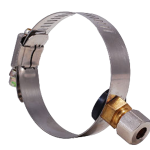 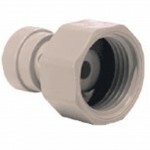 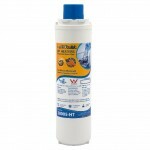 Also replaces the Cuno Amana 67003662 Filter. 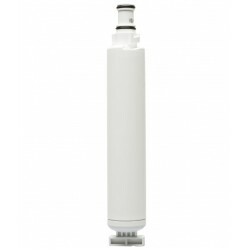 The Fisher & Paykel 836848 fridge filter suits all Fisher & Paykel and Amana fridges that take an external filter. 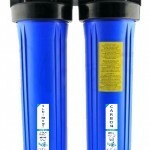 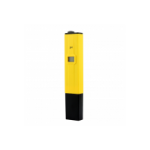 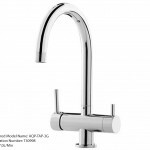 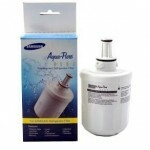 Water Filter models it replaces include: 836848, 836860, R0185..
HydROtwist Compatible Fisher & Paykel Replacement Fridge Water Filter 836848 The HydROtwist compatible Fisher & Paykel fridge filter suits all Fisher & Paykel and Amana fridges that take an external filter. 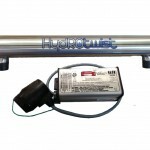 - Installs quickly and easily - Reduces many co.. 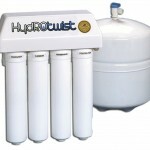 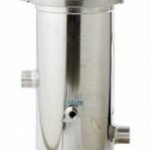 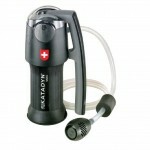 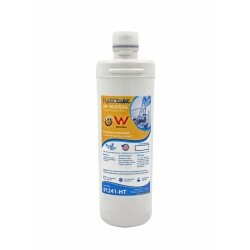 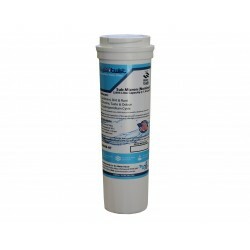 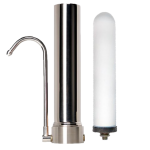 Replacement compatible water filter for Fisher & Paykel RS model refrigerators.This HydROtwist premium quality water filter for RS model refrigerators allows your fridge to deliver perfectly clean, fresh water.For use with Fisher & Paykel refrigerators with model codes starting RS90A, RS9120..